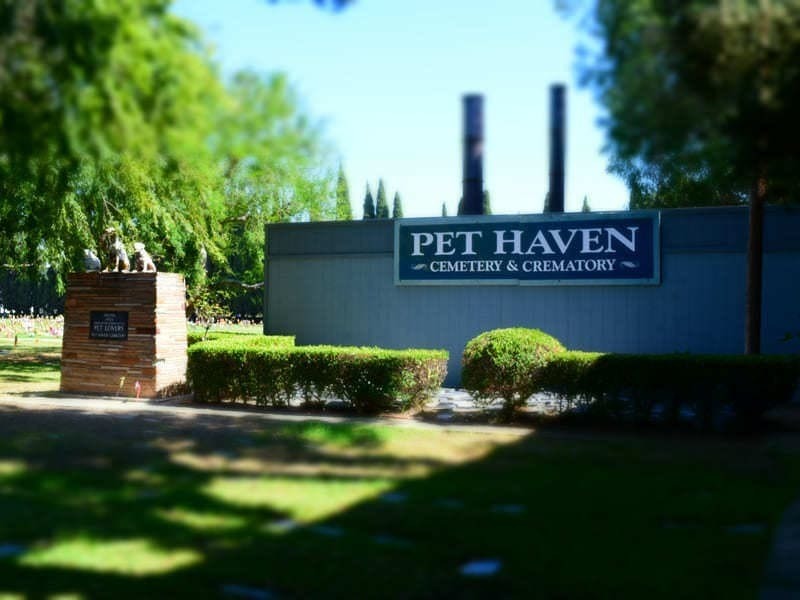 Our sacred Pet’s Resting Place was founded in 1948. 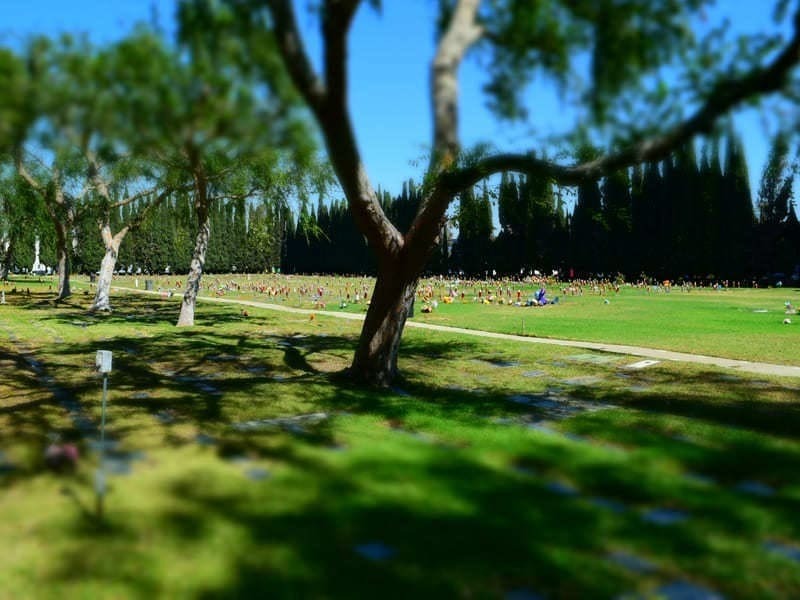 Over 30,000 Pets are “at rest” in burial grounds. Visitors are welcome at any time. 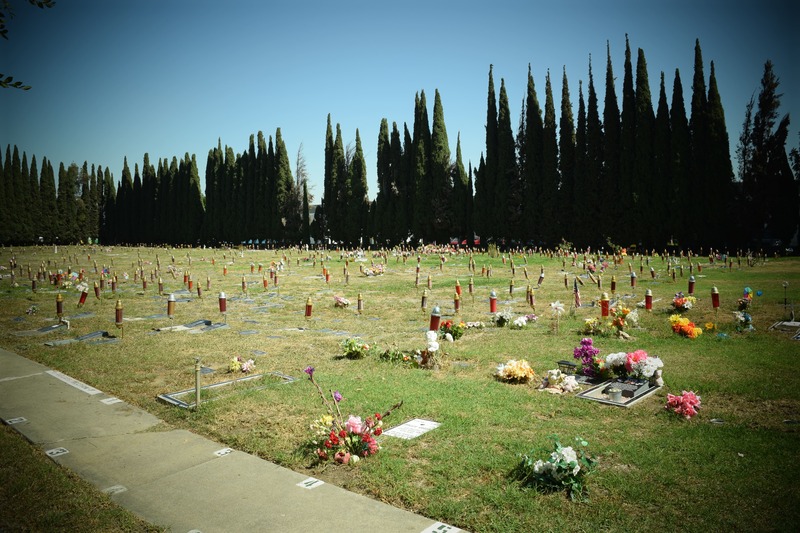 Our land is dedicated to the state of California so it will be forever a cemetery. 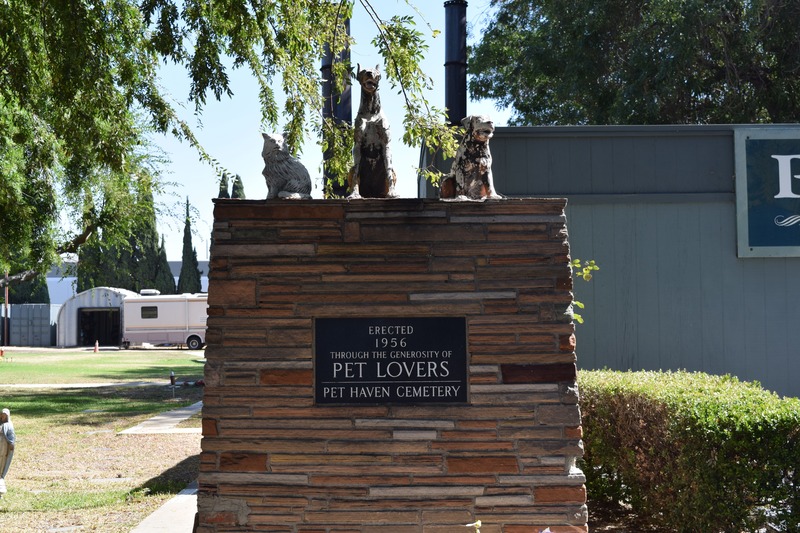 It is a great comfort to know your Pet, who has served you and your family will have a final resting place amid beautiful surroundings. 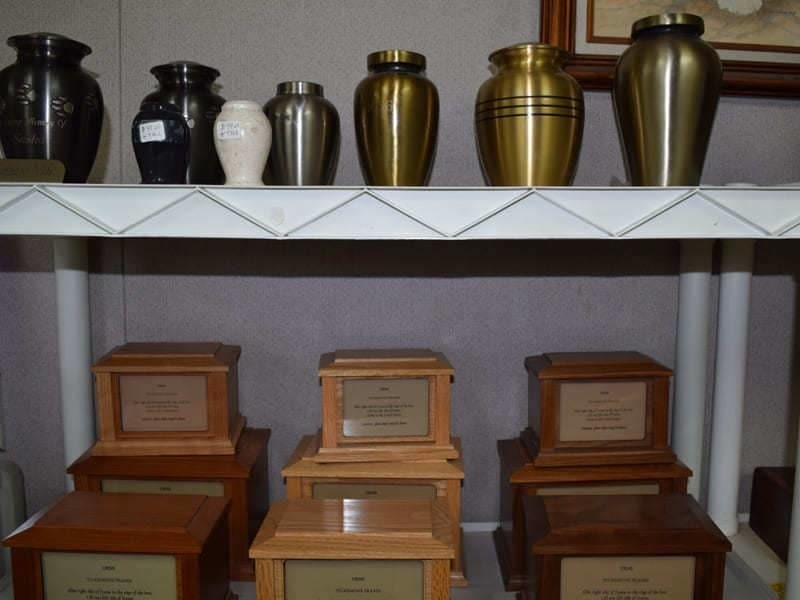 This is the appropriate way to say “Remembering You With Love” and to pay the last respects to the cherished memory of a breed or your beloved little one and their unquestionable devotion to the persons entrusted with their care is a lesson to all of us in the true meaning of love, patience, and understanding. 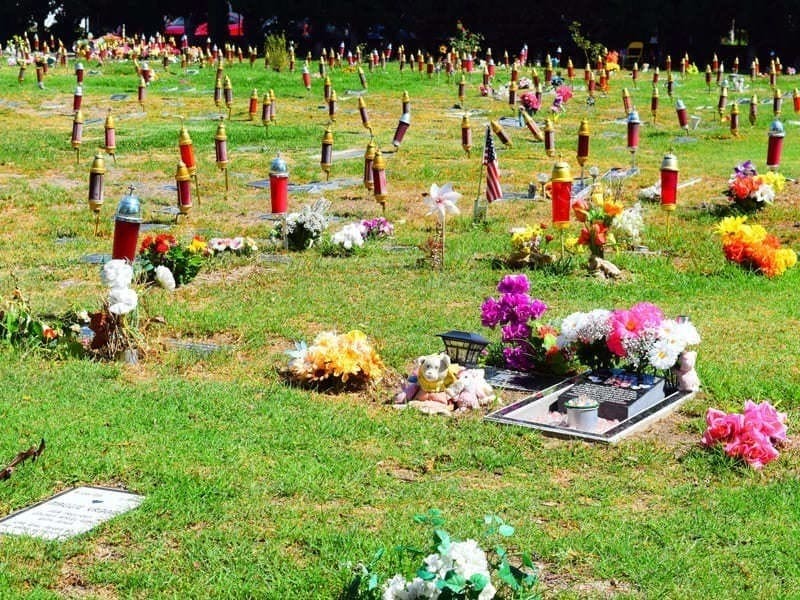 El cemeterio fue fundado en 1948, es un terreno exclusivo como cemeterio asi que nuestras mascotas estan protegidas por el Estado de California. Hay mas de 30,000 mascotitas enterradas y descansando aqui en pet haven.